Why Telegram is blocked in China? China is well known to censor and block foreign-based social networking websites and video streaming websites. It promotes the use of in-house applications and services. The Telegram application was blocked by the Chinese Government in the year 2015 as Telegram was accused of aiding human right activists and lawyers. A feature called “Secret Chat” is offered by Telegram, where the messages relayed between users, destroy themselves once the session is over. This feature was used by whistleblowers to organize their activities which the Chinese Government is vehemently against and finds it hard to crack the conversation between the whistleblowers and activists. In addition to it, no matter how popular it may be, Telegram has had its own share of controversies. People around the globe have raised concerns over its security protocols and Telegram being open source software, how vulnerable it is to any unprecedented attacks to its database which may lead to compromising the personal data of its users. It was also accused that ISIS uses it and recommends it to its members and followers. The telegram also faced a major cyber-attack on its Asia Pacific operations. This also added to the reasons of Telegram getting blocked in China. Yet, Telegram continues to be one of the most used instant messaging applications around the world, and the imposed block on it by the Chinese Government makes it difficult for people to use it when they are in China. How to Access Telegram in China? 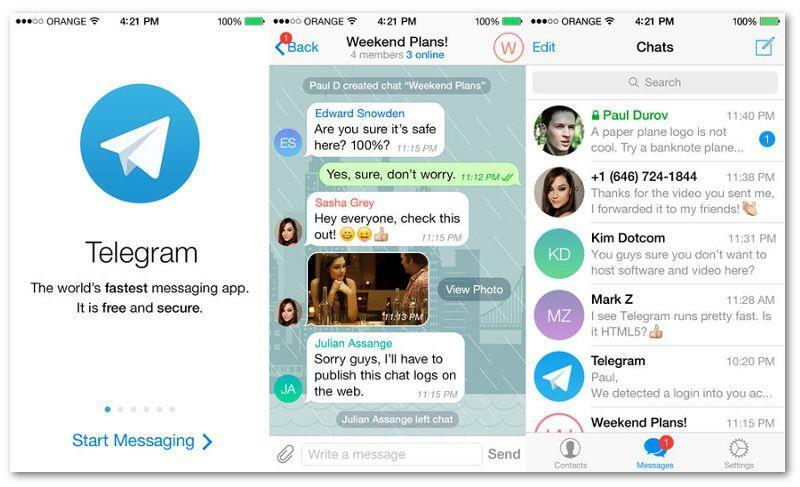 The best way to access Telegram in China is through a VPN or Virtual Private Network. A VPN can encrypt the internet traffic of a device thereby routing through servers of locations set by the users. It is a boon for people seeking anonymity and to bypass almost any imposed block on any web service. A VPN also assigns your device an IP (Internet Protocol) address which makes your device seem that it’s at a different location. A reputed VPN provider will give you a strong and secure connection and the liberty to choose your own proxy location. This VPN will help you hide your identity and once connected to a location outside China, will make it seem that your device is not being used within China. A VPN or a Virtual Private Network is a technology that helps in creating a secure connection with proper encryption technologies, over a network that is unsafe or not reliable. Virtual Private Network had come into play so that it could grant permission to the users for safety accessing the remote systems as well as other resources. Using a VPN means that the data travels through a tunnel that is encrypted, and only the receiver can decrypt it. VPNs require authenticated users. It ensures a high level of security to the systems connected to networks that are not reliable or secure. The data cannot be traced. There are a few important components required by the Virtual Private Network, as the server of the VPN, the encryption technology, and the protocol. This combination of security helps in confirming the reliability and the secrecy of the data that is transmitted from the user to the destination. Given below are the main advantages of a Virtual Private Network. ● It helps in protecting the data through the encryption technologies. ● It helps in protecting the privacy of a user online. ● It grants easy access to websites that are restricted or have censorships imposed on them. 5. 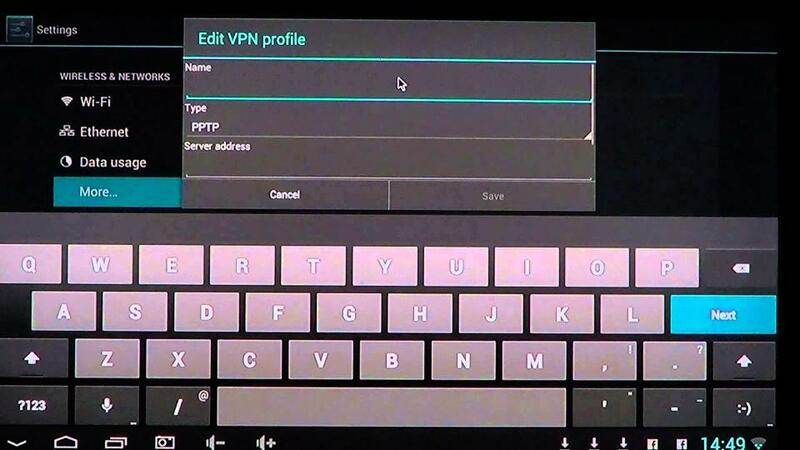 Select the type of VPN to add. Input connection name (Sahrzad VPN), select the type of your VPN connection – PPTP VPN, input VPN server address from your account data. 7. Input your Username and password that you received from VPN account service in e-mail. When connected to a VPN, you will see an ongoing notification in the Status bar on your Samsung S8+. If you should get disconnected, you will receive a notification and an option to go back to the VPN settings section. Simply open the notifications panel at the top of the screen on your Samsung Galaxy Tab and click on the VPN notification, then tap disconnect. While a person is in China, it can be very difficult to catch up with what is going in and around the world. Sending tweets or joining conversations is not possible at all. VPNs make it easier to hide the location and the Internet Protocol address that will help users to access Telegram in China. Once a user connects to the Virtual Private Network, he can be assured of the fact that he is safe, and tracking his activities or which website he is surfing is practically impossible for the Chinese Government or the Internet Service Providers. Warm prompt: If you don’t know which VPN service is the best for you or how to set up VPN on Mac, computer, laptop, android smartphone, tablet, or iPhone &ipad device, you’re recommended to live chat with Our Online Expert for instant help! We will take care everything for you!